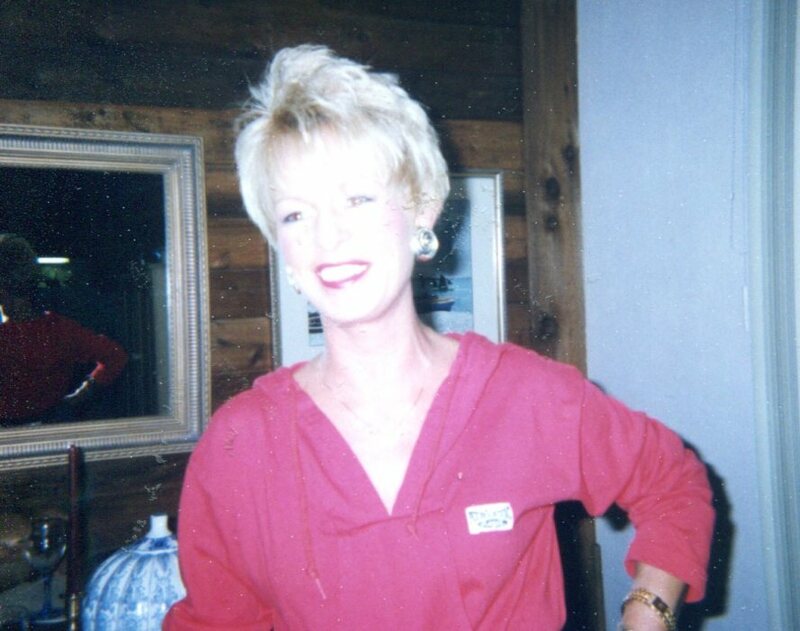 Rhonda K. Thomas, 62, of Havana Florida passed peacefully at the Margaret Dozier Hospice House on November 9, 2018 after a brave battle with cancer. Known to many as "Fluff", she was born on August 23, 1956 in Madison Florida where she grew up and went to school. "Fluff" worked locally in Tallahassee, but will always be remembered for her great bartending skills at the Cove. Her customers never knew what sassy response she would give after requesting their favorite drink- some days you just might have to wait or get it yourself! Rhonda was a wonderful friend to all and loved life. She was a classy lady, selfless, vibrant and full of energy. Her personality was lively and entertaining. Her passion for design was evident in her love of decorating, motivated by hours spent watching HGTV! She loved fashion, especially jewelry and designer pocketbooks. Rhonda loved cats! She once drove 8 hours to adopt a beautiful Persian cat that she named Jack. She enjoyed road trips, thrift store shopping, weekends to St. George Island hanging out at the A-Frame on the bay with friends and family. Her best role in life was as a devoted Mother to both Mikey and Christa. She was known to her Grandkids as "Grandma Rhonda". Survivors include her Mother, Mildred Favors of Madison, Florida. Son Michael Laurienzo (Kim) of Havana, Daughter Christa Laurienzo (Jason Edwards) of Madison. Sisters Joanne Nix (Junior) Perry, Florida and Martha V. Parker of Steinhatchee, Florida. Grandsons Jameson and Liam Laurienzo of Havana, Florida. Addison and Ethan Spires, Alan and Hunter Kelley all of Madison, Florida. Rhonda is also survived by her devoted companion, Senol Kavsit and precious cats, Jack and Gia. She was preceded by her brother Alan Favors and sister Bobbie Ann Parker. The Family would like to thank all of the wonderful caring staff at Big Bend Hospice House. In lieu of flowers, please donate to the Cancer Society or Big Bend Hospice House.